LEGO has lost a trademark battle it lodged against PETSWEET Co., Ltd., a Taiwanese company, over its registration of the mark “CATTYLEGO” in Japan. PETSWEEY Co., Ltd., a Taiwanese company, applied for trademark registration in Japan for the mark consisting of a word “CATTYLEGO” and rectangle device (see below in right) on June 15, 2016 by designating toys for pets in class 28. Apparently, PETSWEET Co., Ltd. promotes various categories of cat toys, e.g. Cat Tree, Cart Playground as you can review by accessing their website. The Japan Patent Office (JPO) admitted registration of the mark on November 15, 2016 and published the gazette under trademark registration no. 5902786 on January 10, 2017. LEGO Juris A/S, the world’s largest Danish toy manufacturer, filed an opposition against the mark CATTYLEGO on the final day of a two-month duration for opposition. LEGO argued that the mark CATTYLEGO shall be cancelled due to a conflict with the famous LEGO trademark (see above in left) based on Article 4(1)(viii), (xi), (xv) and (xix) of the Trademark Law. 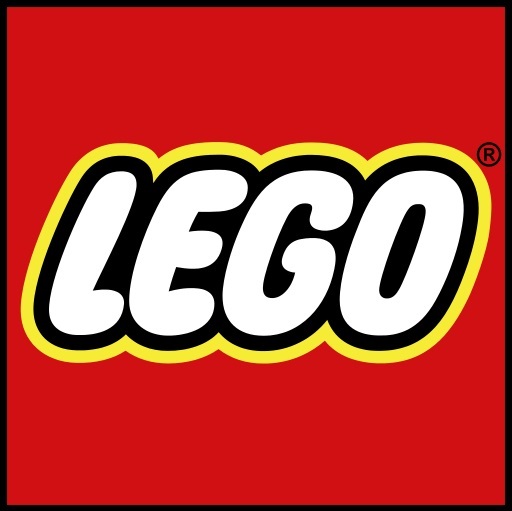 The Opposition Board admitted a high degree of reputation and population of the LEGO trademark as a source indicator of opponent in relation to brick toys by taking account of consecutive promotion of LEGO bricks in Japan for more than five decades, annual sales amount over 8 billion yens (Approx. USD 74 million ), its remarkable share in the sector of kids toys, and almost half of preschools in Japan have adopted the bricks for educational purpose. In the meantime, the Board negated similarity between the CATTYLEGO mark and the LEGO trademark, stating that it is unconvincing to consider “CATTY” descriptive from overall appearance of the opposed mark. If so, opposed mark is unlikely to giver rise to any meaning and pronunciation in association with LEGO bricks or opponent. Based on the foregoing, the Board concluded opposed mark shall not subject to Article 4(1)(xi) so long as both marks are dissimilar. Board also found less likelihood of confusions due to a remote association between toys for pets and brick toys (for kids) in view of different manufacturers, consumers, usage, commercial channel for these goods as well as dissimilarity of the marks. Article 4(1)(viii) is a provision to prohibit registration of trademarks which contain the representation or name of any person, famous pseudonym, professional name or pen name of another person, or famous abbreviation thereof. A term of “Person” is construed to include a legal entity as well as individual. It is obvious that opposed mark contains “LEGO” which corresponds to an abbreviated name of opponent. However, it is noteworthy that the Board, in adopting the article, dismissed opponent’s allegation by stating that opponent failed to demonstrate the use of the LEGO trademark in a manner that relevant consumers would conceive it as an abbreviation of opponent’s name. Posted on 2018年4月7日 by Masaki MIKAMI in abbreviation, alphabetical name, Article 4(1)(viii), Article 4(1)(xi), Article 4(1)(xix), Article 4(1)(xv), Composite mark, Famous mark, Likelihood of confusion, Opposition and tagged CATTYLEGO, Japan Trademark Law, JPO, LEGO, trademark opposition.